This is a relaxed outing with the intentions to go through some basic techniques like self-rescue out of a crevasse, pulley systems and tree climber rescue. Australia has a surprising lack of glaciers and is therefore pretty much crevasse free. On the other hand we’ve got plenty of coffee shops and wonderful red river gums. This playdate is for mountaineers who want to brush up their crevasse and self rescue rescue skills as well as technical tree climbers who just want to hang out on a Sunday morning. Of course there will be plenty of time to just climb trees for fun and enjoy the wonderful atmosphere of Hurstbridge. Nearby you’ll find coffee and pizza shops so nobody has to go home hungry. Contact Philipp Hammes, the trip leader, to secure your place or ask any questions. 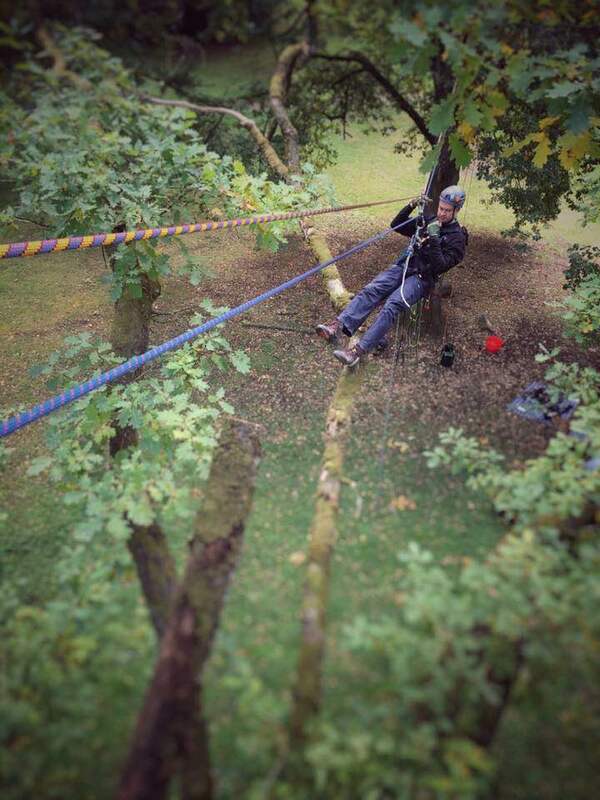 Photo: Tree climbing rope work.